Tom Holland was voted one of the Top 10 Trainers in America by Women’s Health magazine and is a frequent fitness expert on TV’s Good Morning America. 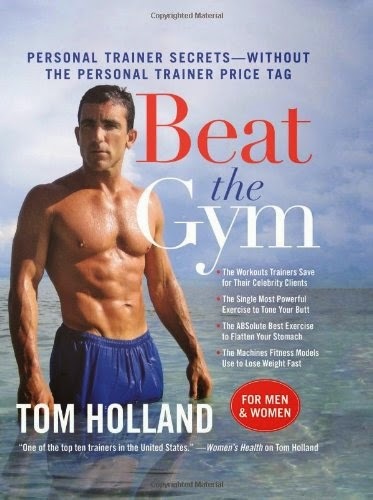 In Beat the Gym, he provides the inside scoop on how to get the most from your gym experience and reach your peak exercise and weight loss goals—offering personal trainer secrets without the personal trainer price tag. The first book of its kind, Beat the Gym offers essential tips and exclusive workouts to help you save thousands of dollars and still build the body of your dreams.